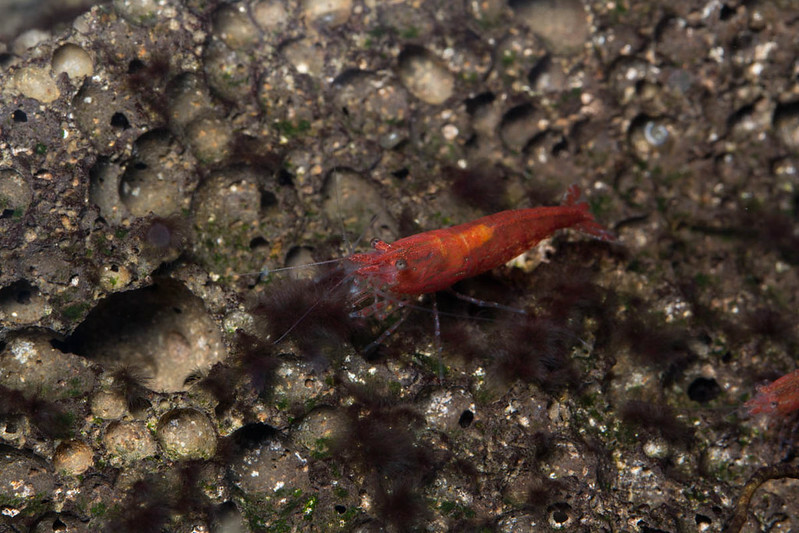 Neocaridina davidi (aka Cherry Shrimp) are a non-native species of shrimp which, according to Google search history, have been in Australia for at least 10 years. 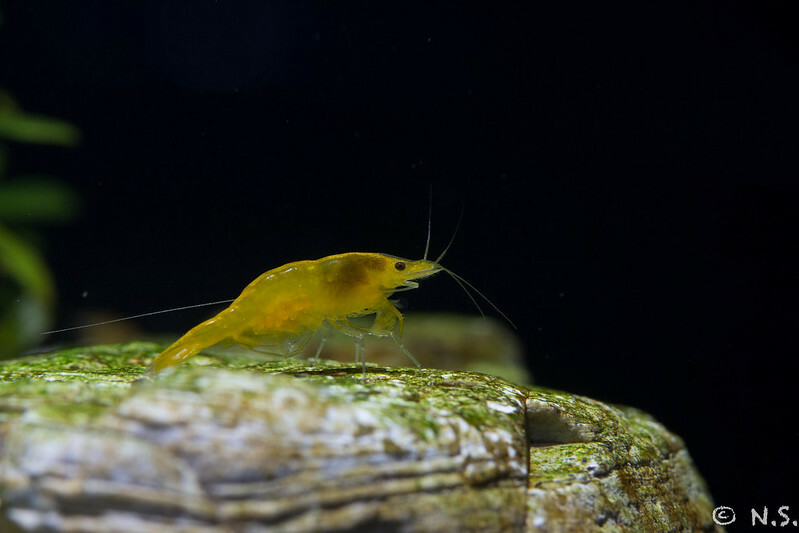 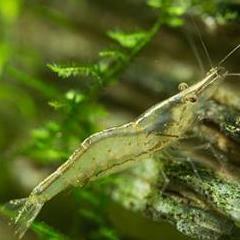 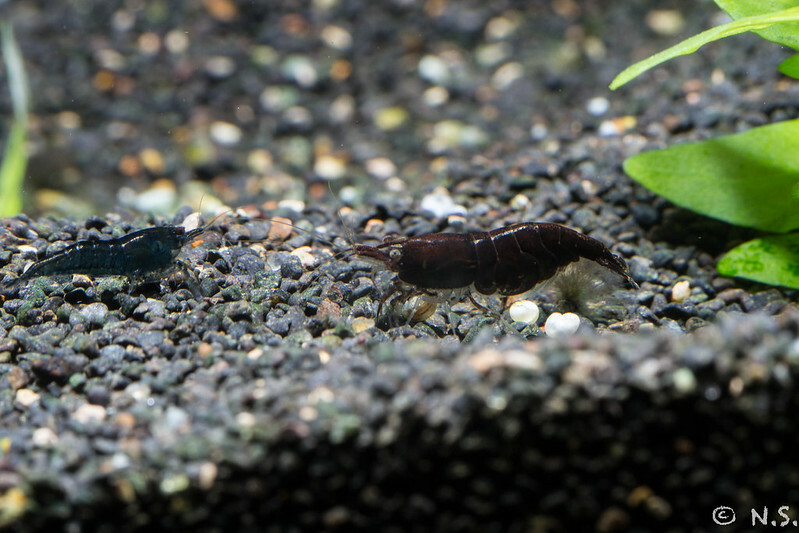 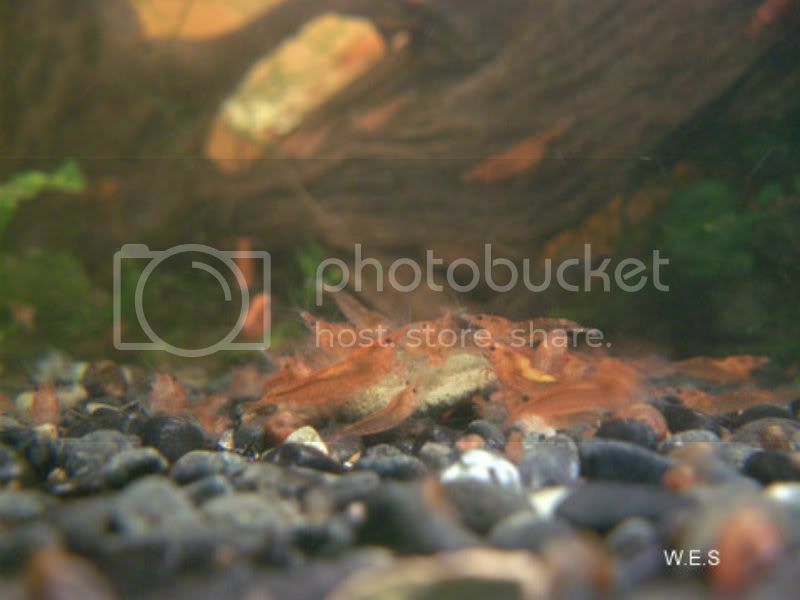 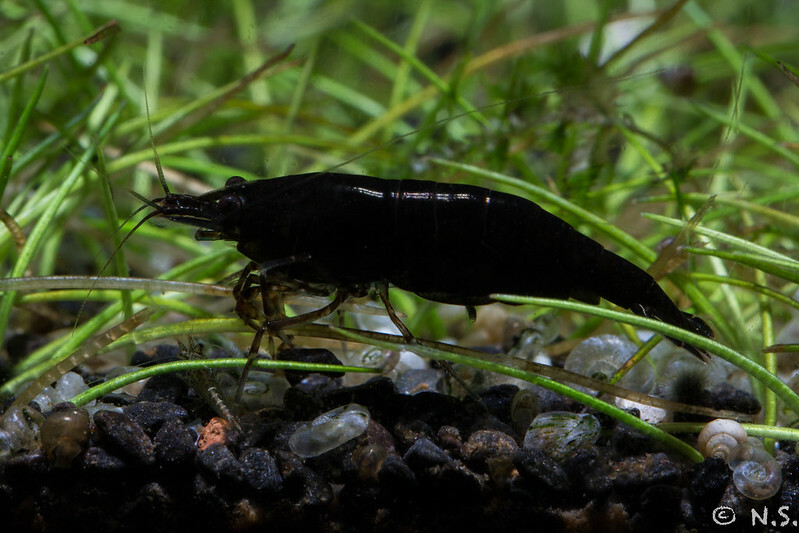 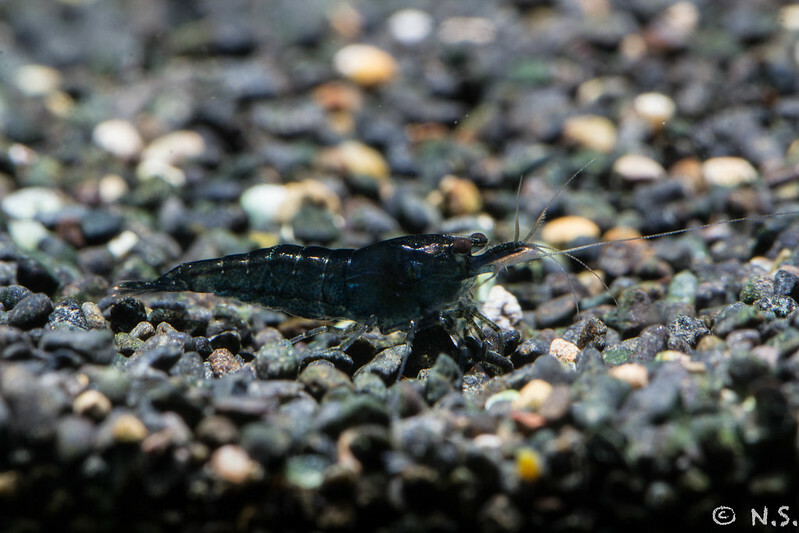 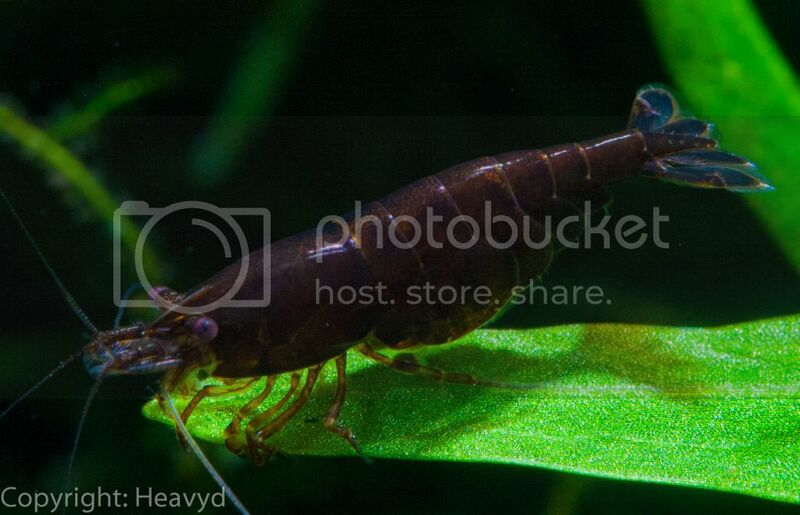 They are a popular shrimp for hobbyists as they are relatively cheap, hardy and easy to breed. 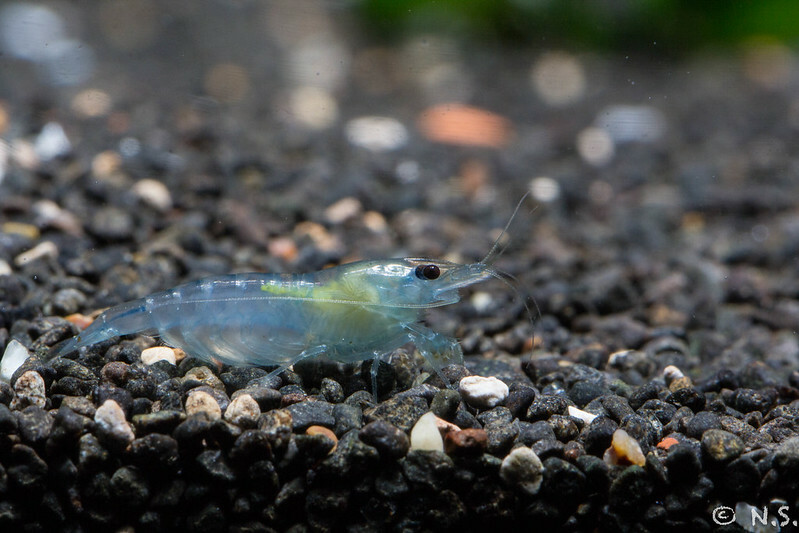 In Australia, the following lines and grades have been kept and bred.